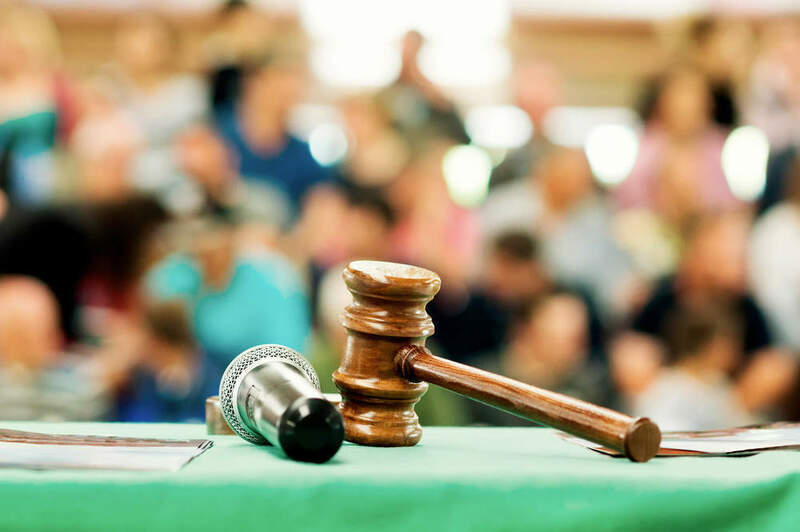 After a week of watches, antique furniture and modern art, Swann Auction Galleries has something a little different to offer collectors this Thursday. The auction house will be auctioning off a collection of old, rare and iconic posters this week at their Rare & Important Travel Posters auction. 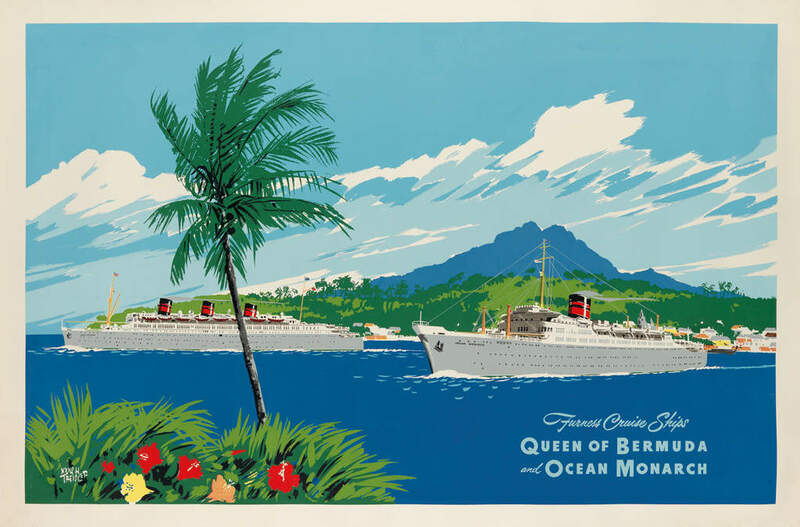 Detailing some of the most stunning holiday destinations of days gone and documenting travel breakthroughs that are now the norm, these posters provide an insight into just how much travel has changed over the last few centuries. The auction will be taking place at the Swann Auction Galleries in New York. 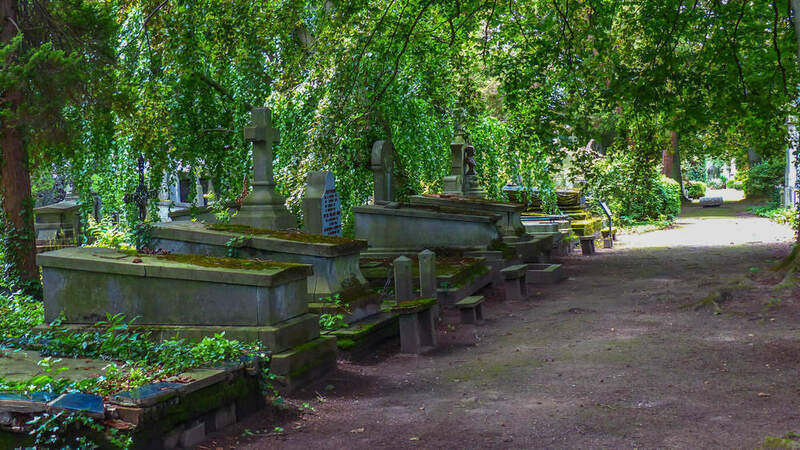 If something up for sale catches your eye, you better head to New York pronto. The viewing gallery opened to the public on Saturday, October 21 and will close at 4pm London time on Thursday, October 26. 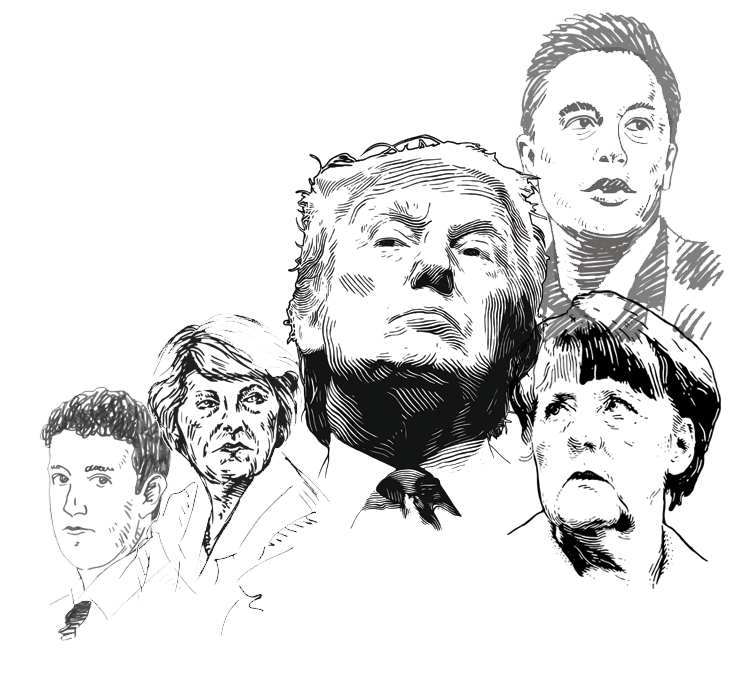 The auction will then begin an hour and a half later, at 5:30pm. 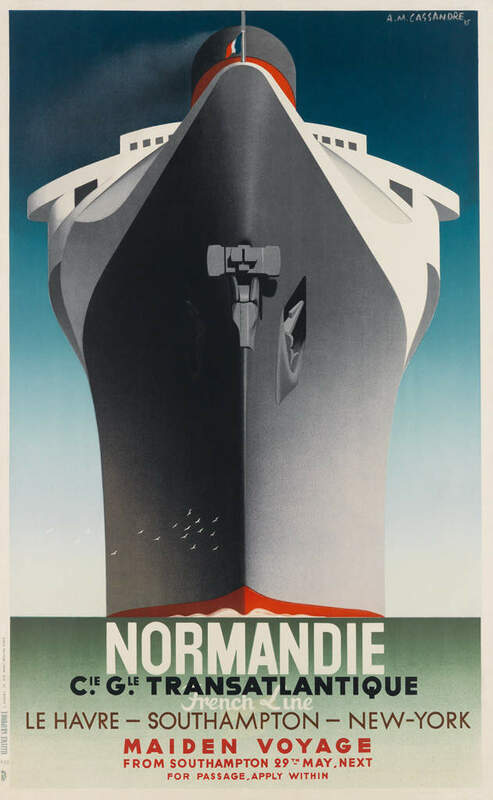 The most expensive item up for sale is a promotional poster created ahead of the SS Normandie ocean liner’s debut voyage. The SS Normandie broke the record for the largest and fastest passenger ship to take to the oceans, setting its name in the history books. Created by French painter Cassandre in 1935, this piece is tipped to top the sale charts, with an estimated value of $15,000-$20,000. We move from the fastest to the most famous passenger ship of all time. This promotional poster, created by the White Star Line shipping company, comes with a tonne of history that has pushed its estimated price up to $8,000-$12,000. 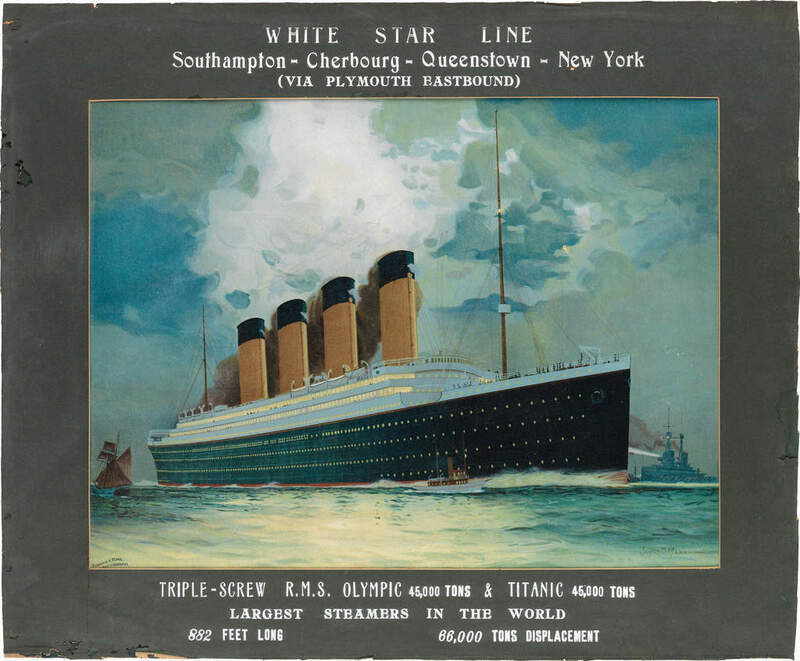 The company used this poster to promote two of their cruise liners: the R.M.S Olympic, as well as the famed R.M.S Titanic. If you’re on the lookout for a piece of Titanic memorabilia, but can’t spend the $8,000+ estimate for the previous poster, this one might be worth considering. The poster doesn’t namedrop the famous ship. 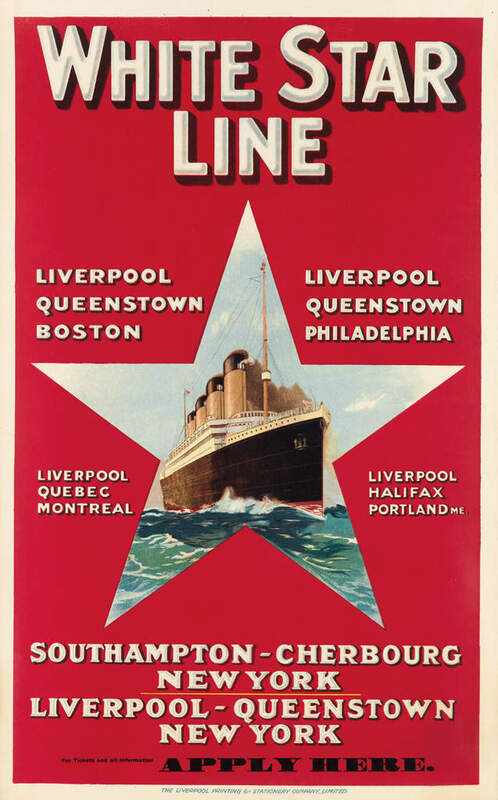 However, this White Star Line poster, used to promote the company’s routes, does detail the Southampton – Cherbourg – New York voyage that the Titanic embarked on. And it’ll only cost you $3,000-$4,000. 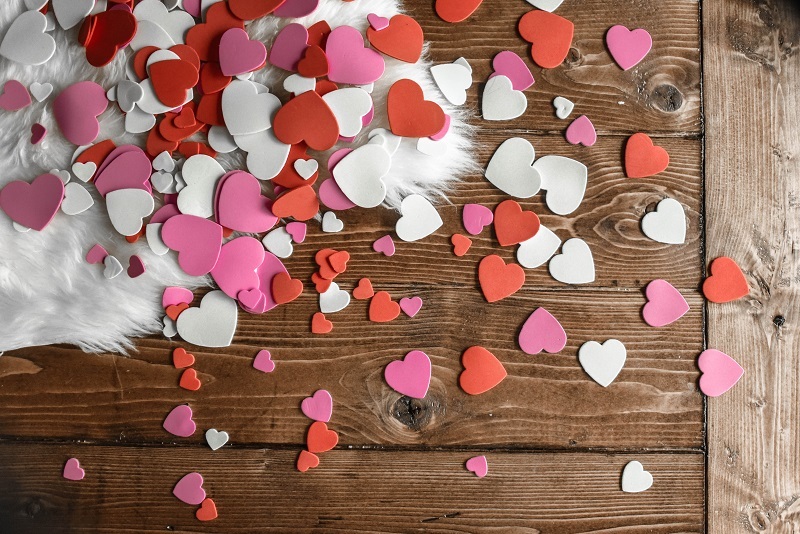 This is one for the bargain hunters. 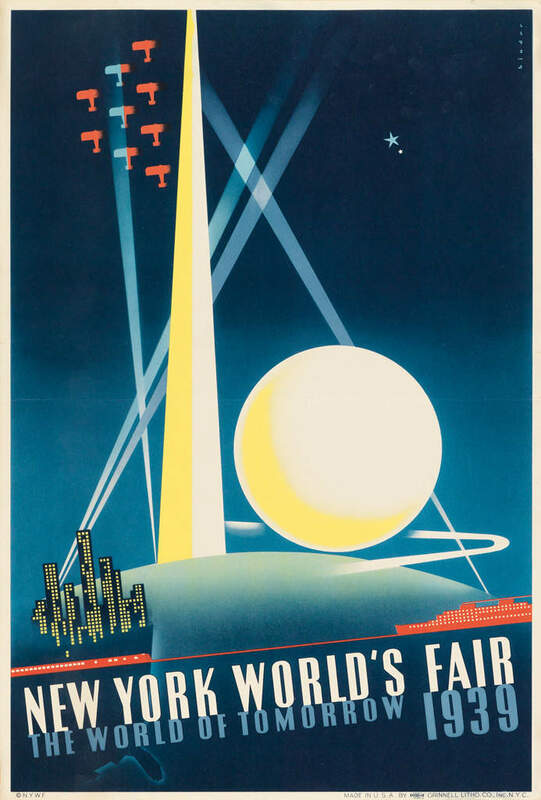 $2,500-$3,500 will grab you not one, but three posters from the 1939 New York World’s Fair, which attracted 44 million people to the city to catch a glimpse of the “world of tomorrow”. 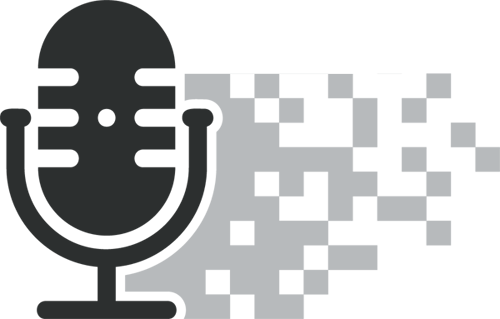 Now simply branded as “Expo”, this world fair has been held in a different country each year since 1851 and is still going strong. If age is your collection metric, this is the lot for you. This 19th century poster, created by one of France’s earliest railway companies, is the oldest item up for sale. 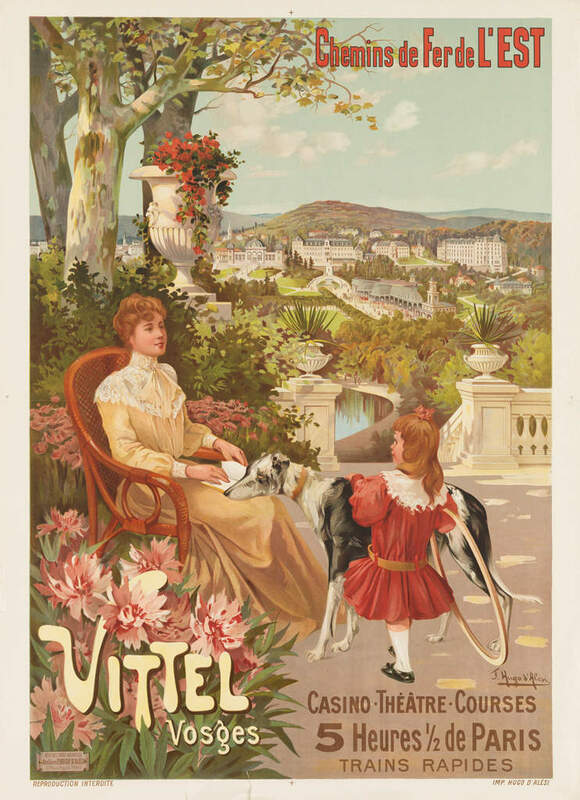 The poster depicts the Vosges area of Northeastern France in a level of detail and colour that was previously unseen. Despite its age, the poster has only minor creasing and edge wear, with a reasonable estimate of $800-$1,200. Bonhams Decorative Art & Design auction: what’s on sale?